On 7 March 2019, Women’s Initiatives for Gender Justice together with the Coalition for the ICC, Human Rights Watch, the International Federation for Human Rights, No Peace Without Justice, Open Society Justice Initiative and the World Federalist Movement – Institute for Global Policy issued a joint statement calling on the European Union for stronger policies and actions on behalf of justice for international crimes. 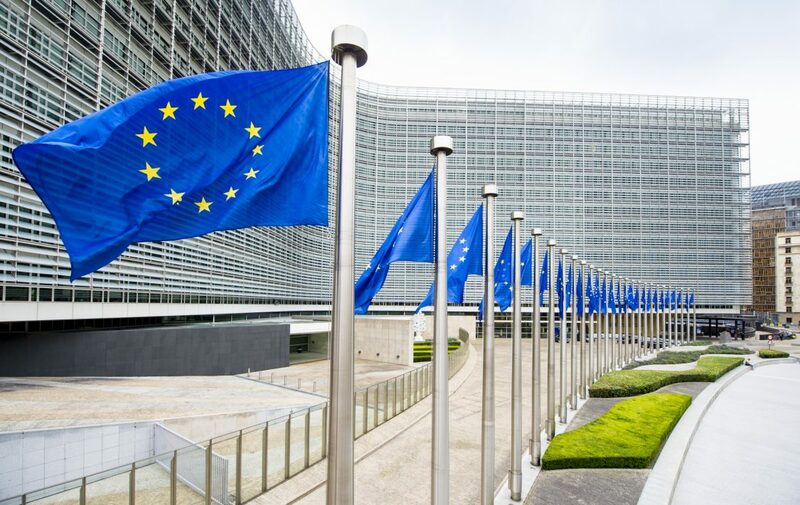 In light of the recent appointment of a new EU special representative for human rights, civil society urges the EU to consolidate efforts to strengthen support for international humanitarian law and international justice, especially at a time of grave violations of international law, impunity for crimes and efforts by some states to undermine international institutions. Read the full statement here.